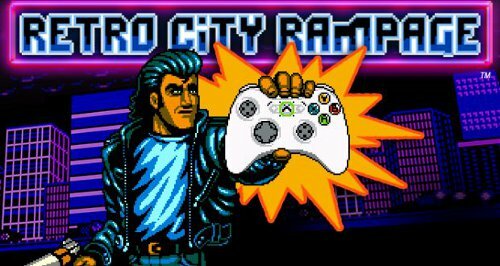 After a couple of PC/PSN exclusive months Retro City Rampage has finally arrived on XBLA for the new price of 800 Microsoft Points. The game is chock-full of classic Nintendo and Sega references and if you somehow missed the coverage on our site, here is the official Sega Addicts review to help you make up your mind. Also do you remember WiiWare? Well it’s still a thing and Retro City Rampage is in the process of making it’s way to the service as we speak. Does anyone else find it kind of charming that the last big WiiWare game is this old school retro throwback? Well hopefully you agree when the game is released for it later this year.